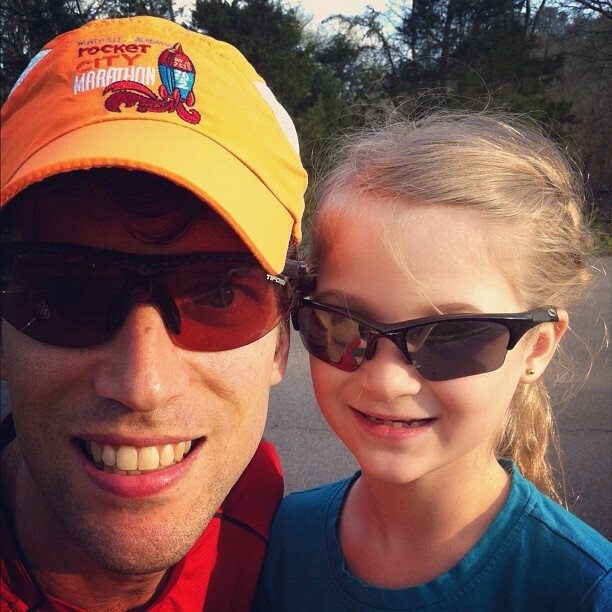 ING Kids Rock Marathon – another 2-miles completed with Kate on the Harpeth River Greenway. We did this in 1/4 mile intervals with 1 min breaks at 8:45 pace. So proud of how hard she is working. Home » Blog » Family » ING Kids Rock Marathon – another 2-miles completed with Kate on the Harpeth River Greenway. We did this in 1/4 mile intervals with 1 min breaks at 8:45 pace. So proud of how hard she is working.